Investing is when you commit to saving your money for a project or your future. If you search the phrase “Investing in Your Future” you will be inundated with stock market sites and investing opportunities. Stocks, bonds, and annuities all carry market risks, interest rate risks, and the potential loss of capital. Though the goal of investing is to make more money, there are no guarantees with investing. What if you could invest without the risk? Investing in your credit score is the only investment that will pay “dividends” for life. 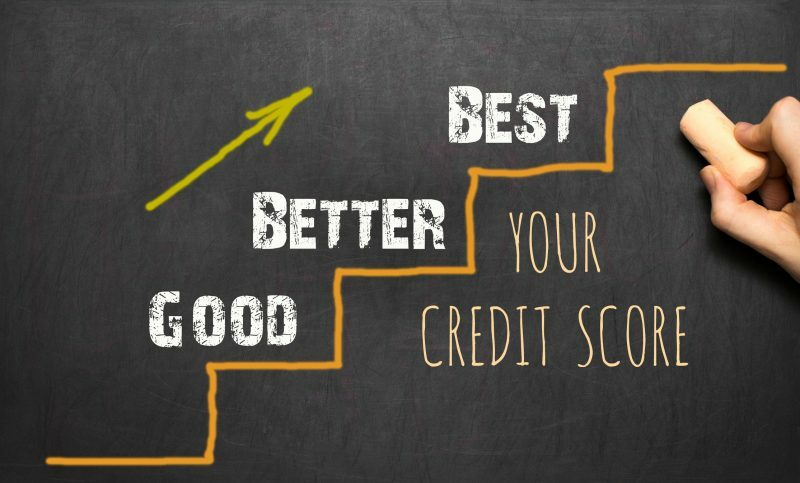 In this week’s blog, PCS reviews the benefits of how having a great credit score will aid in securing your financial future. Your credit score affects you forever. Understanding the risks to determine the best option for your circumstances is critical. Once you invest in your credit score, you are guaranteed a return on your investment. Your return is a reduction in your debt and an increase in your credit score. One of the benefits of an improved credit score is that several doors to new opportunities are opened. When you are thinking of ways to prepare yourself for whatever financial hardships come your way, begin with considering how your credit score will be affected. This score will range anywhere from 300 to 850. The lower your score, the less creditworthy you are, making you a higher risk to lenders. The ability to finance is important and without creditworthiness, you will have more limitations. If you need guidance to improve your credit score, PCS Debt Relief is here to help with a variety of financial resources. We have been assisting consumers in managing their debt, resulting in an overall improved quality of life and financial security. Not addressing poor credit can cost you in all aspects of your life. There is no reason to live with the limitations of a low credit score. Our advisors are familiar with many different hardship scenarios and can help you overcome whatever ails your credit health. We offer free consultations and no obligation to enroll in our debt relief programs. Contact PCS Debt Relief today at 636-209-4481 to achieve financial freedom.